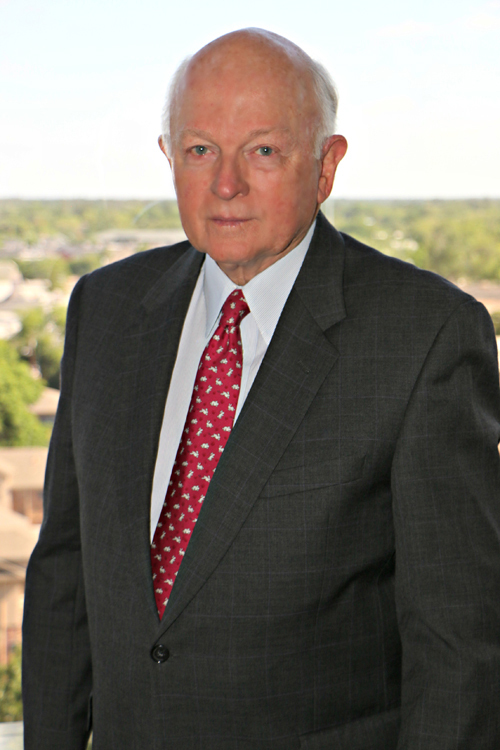 Mel graduated from Texas A&M in 1959 and received an M.S. 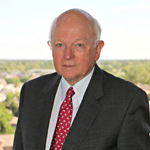 from Rice in 1961. 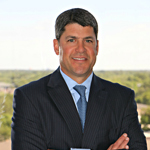 He formed Texas Aromatics LP in 1980. 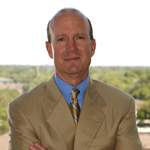 Fred graduated from Louisiana State University in 1984 and has been an employee of Texas Aromatics since 1991. 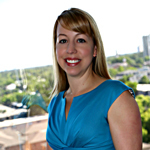 Staci graduated from Texas A&M in 1997 and from UH in 2003 with an MBA. 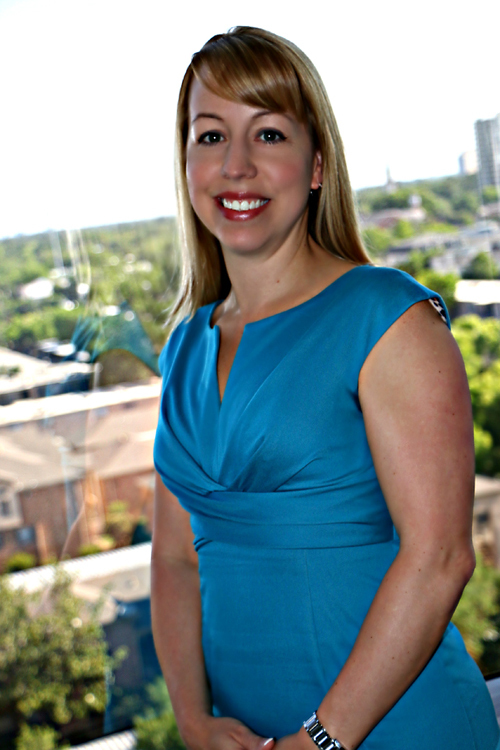 She has been an employee of Texas Aromatics since 1997. 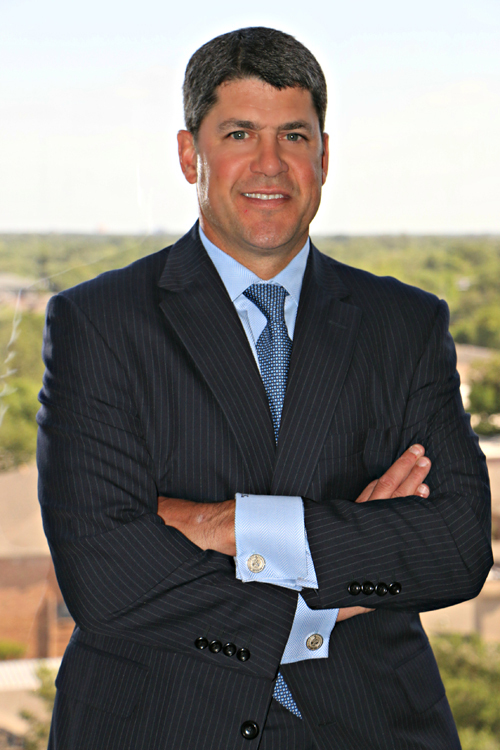 Rob graduated from Texas Tech University in 1992 and The University of Tulsa College of Law in 1995. 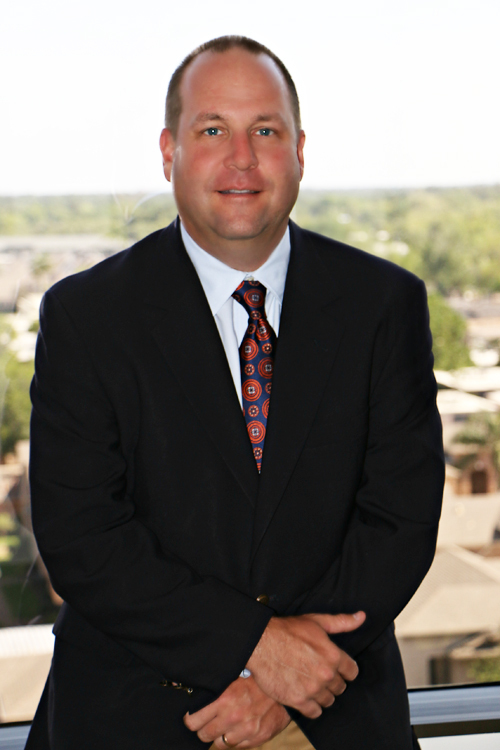 He has been an employee of Texas Aromatics since 1995. 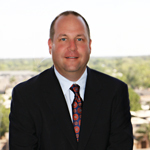 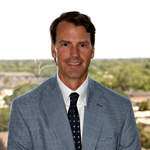 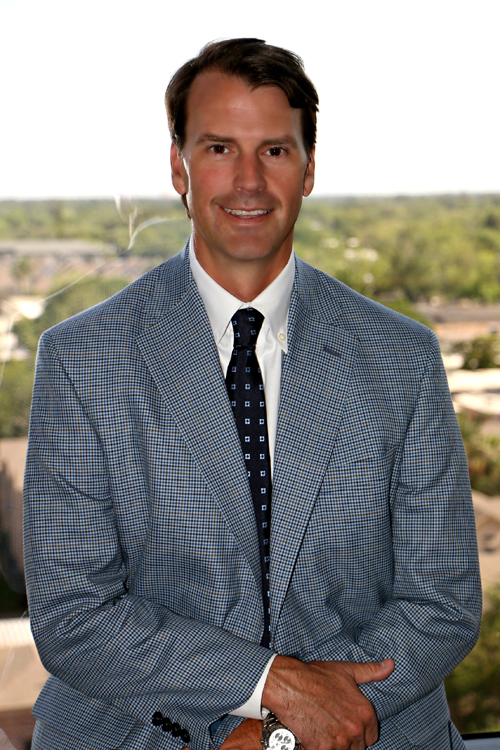 Trent graduated from Texas A&M in 1992 and has been an employee of Texas Aromatics since 1996. 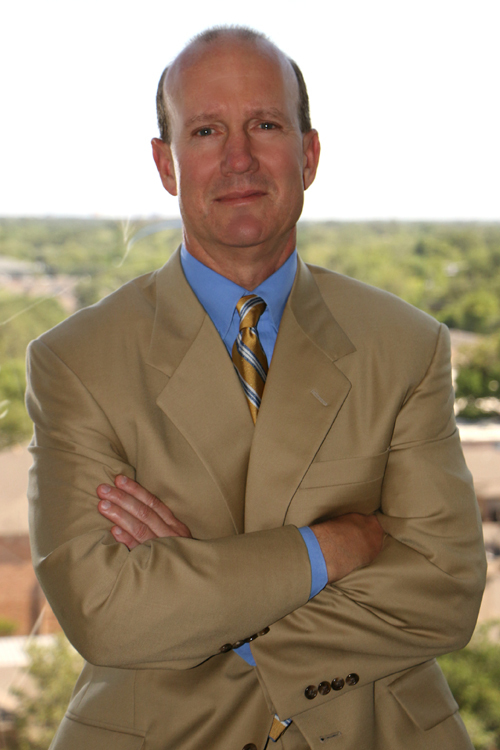 Monty graduated from the University of Houston in 1993 and has been an employee of Texas Aromatics since 1999. 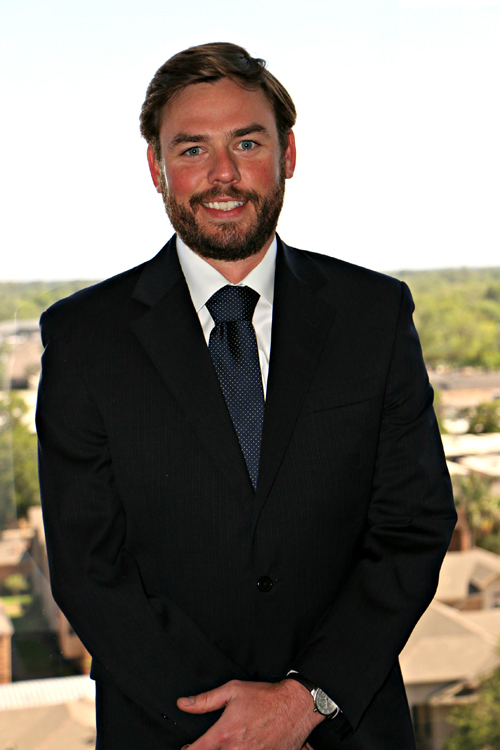 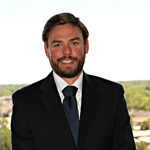 Mike graduated from Louisiana State University in 2006 and has been an employee of Texas Aromatics since 2006.